Planning a family vacation in Crete and looking for kid-friendly activities? 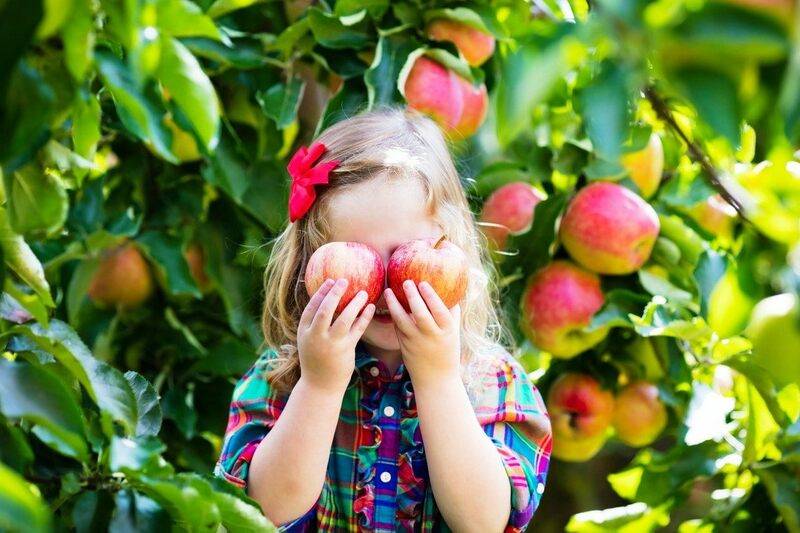 Here's our top suggestions of things to do with kids in Crete. 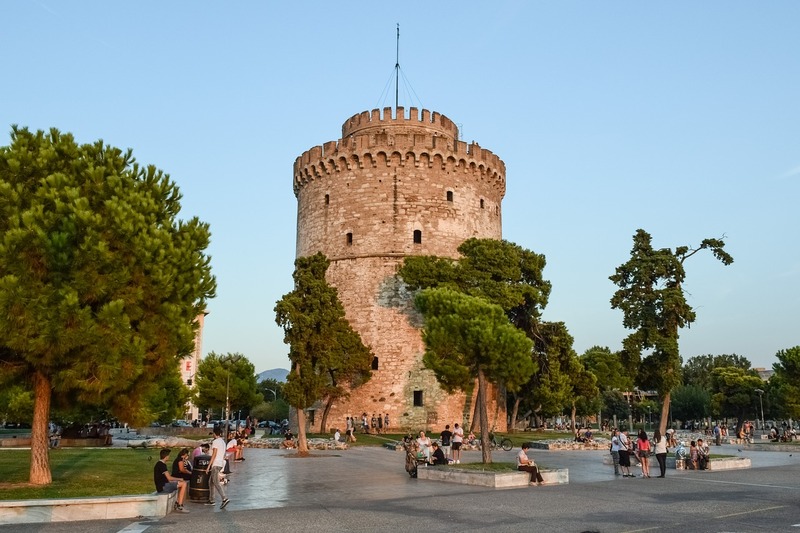 Here's 3 of the best museums in Greece for families. Dive into the fascinating past of Ancient Greece with Kids Love Greece! These are our top-rated island day trips from Athens. 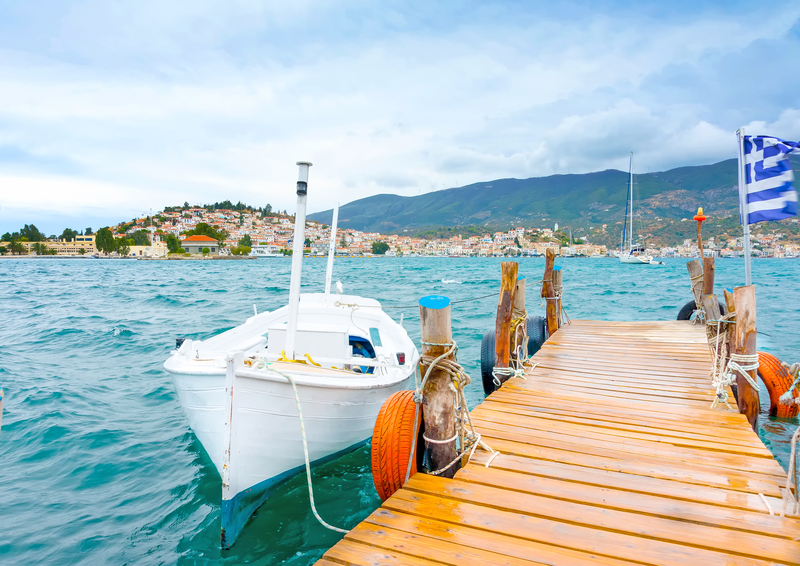 Visit Aegina, Hydra or even 3 islands in one day from Athens for a taste of island life! 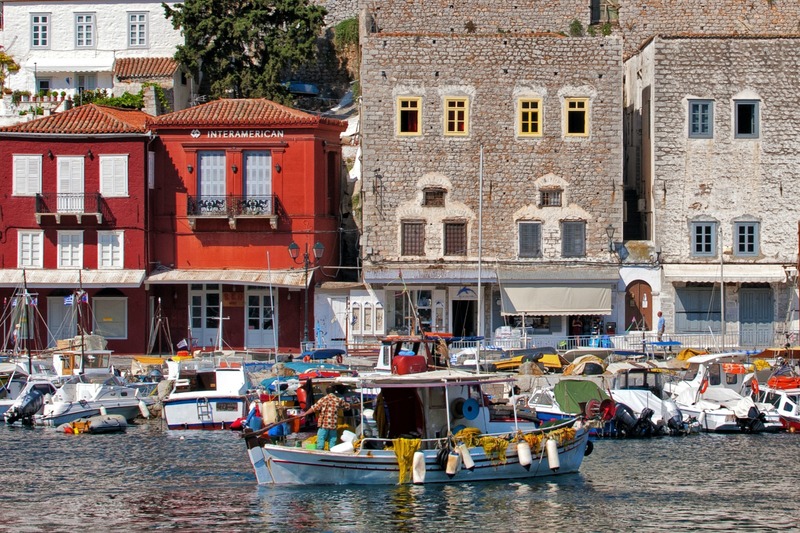 Located just off the Greek mainland, the Saronic islands are an often overlooked part of Greece. With people in a mad dash to rush out to the famous islands such as Santorini and Mykonos, the likes of Hydra and Aegina are often not even thought about. 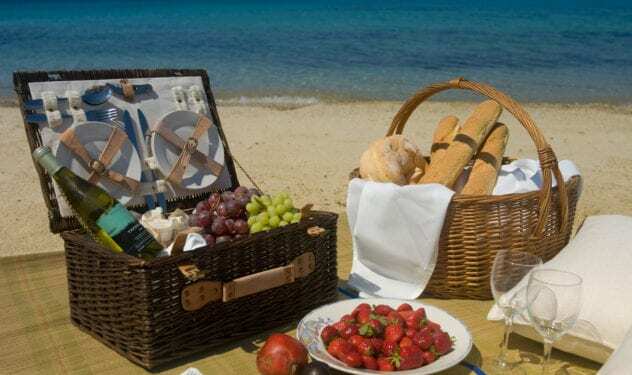 Naxos is one of the most family-friendly islands in Greece. 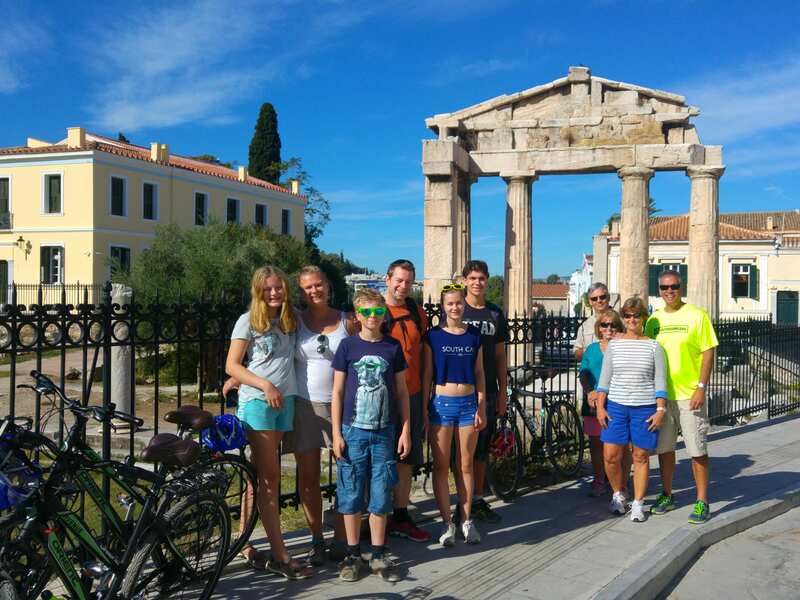 One way to get to know the island better is through our family tours of Naxos. 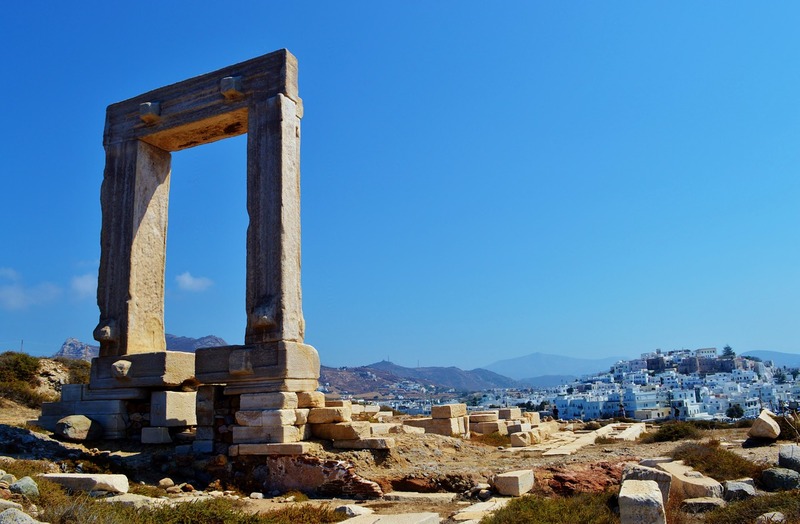 Here’s a taste of some of the Naxos tours we offer. 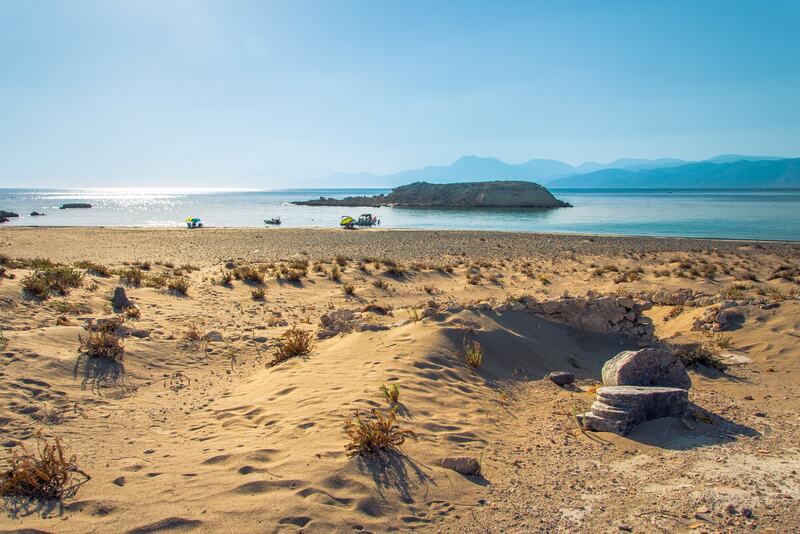 We are often asked which Greek island we recommend for families, and one of our favourites is Naxos. It offers the perfect combination of great beaches, culture and food that goes toward making a memorable family vacation in Greece. If you’re planning a visit to Meteora with kids on your next Greek vacation, make sure to include these top things to do! The UNESCO World Heritage complex of Meteora is one of the most unique places in Greece. Towering pinnacles and centuries old monasteries blend harmoniously together in a landscape that is both evocative and mesmerising. 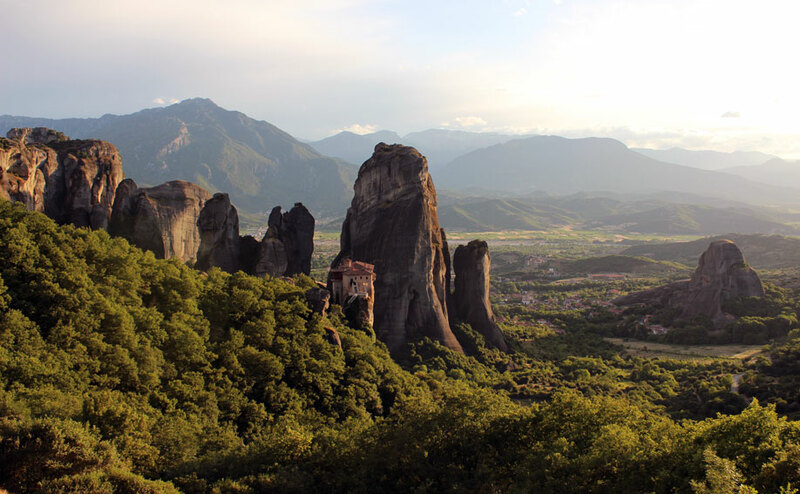 Here’s the top things to do in Meteora with kids. Planning a family vacation in Crete, and looking for fun outdoor activities? 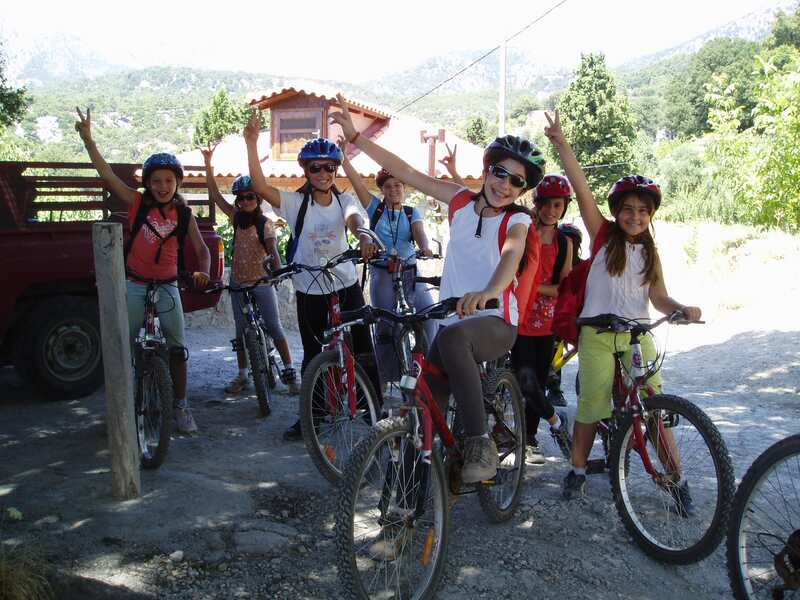 Choose from cycling, kayaking, canyoning and hiking in Crete! 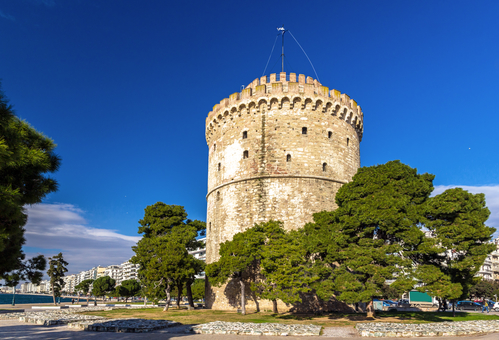 Positioned on the coast, Thessaloniki is the second largest city in Greece. 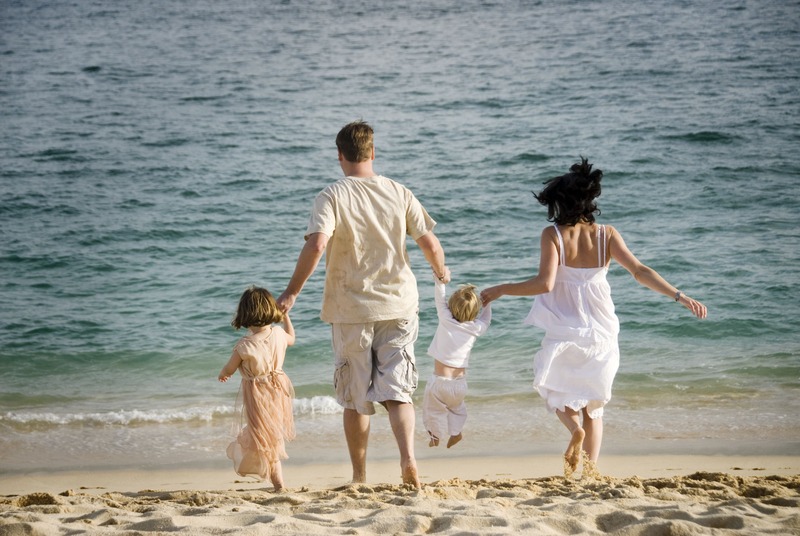 Here's our top suggestions of things to do for families when there. Some months are better than others when it comes to visiting Santorini. If you want to avoid the crowds, this guide to the best time to visit Santorini is essential reading! Visit the quaint little town of Rethymnon in Crete, and be delighted by its beauty. Old town style, colourful alleyways, a Venetian port and traditional restaurants await! 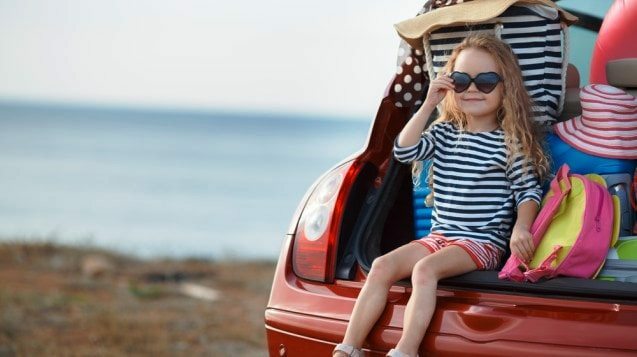 Taking a rental car and exploring a part of Greece can be great fun during your family vacation. If you've never driven in Greece before here are some tips to help you prepare! Here's 3 of the best museums in Athens that kids will love. 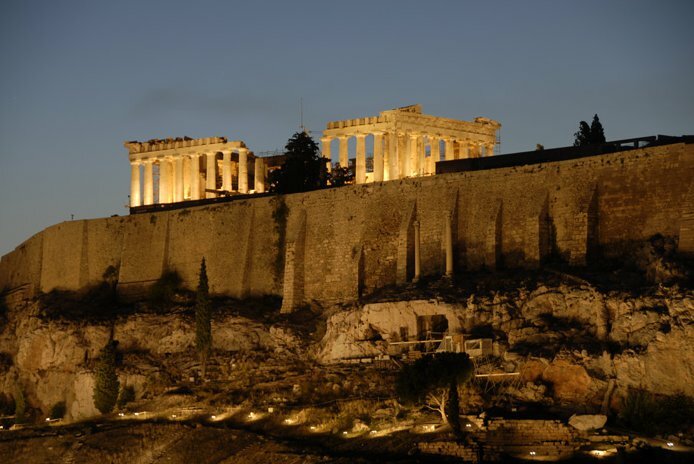 Music, history, and culture are accessible to all in Athens! Discover another side to Greece when you visit the Pelion region. With a ski resort, great beaches, and traditional villages, it's the ideal destination for authentic cultural experiences in Greece. 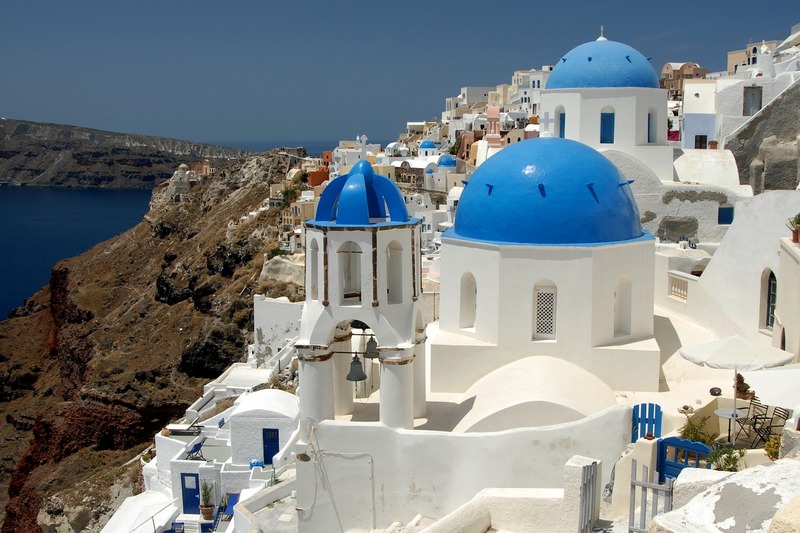 Which of the Cyclades islands are best for a family vacation? 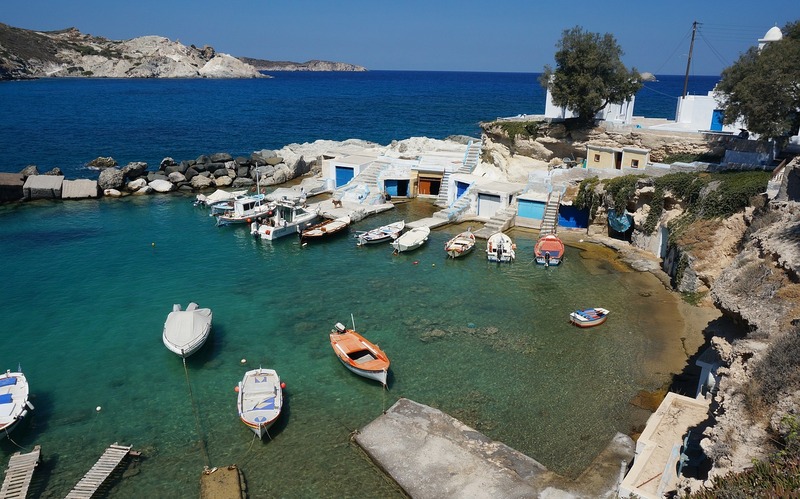 Our suggestions include Naxos, Milos, Mykonos and Kea - all wonderful destinations! 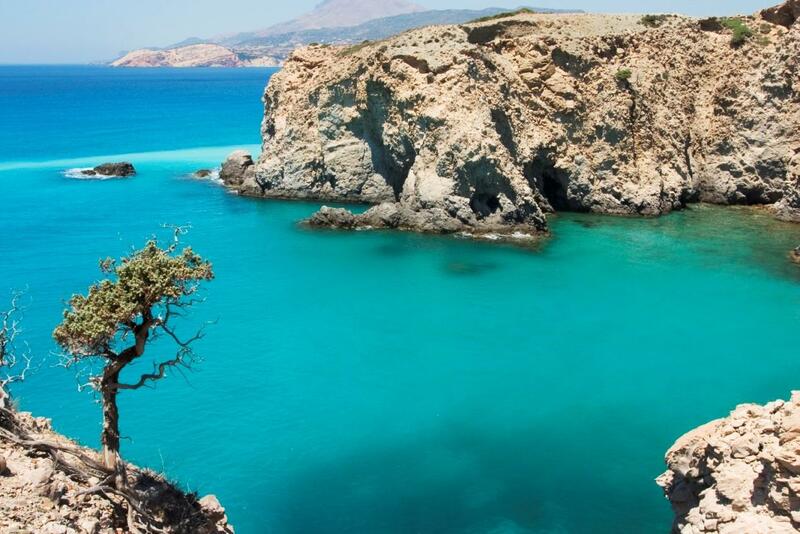 Here's the top 5 islands for families you can easily reach from Athens. Enjoy gorgeous beaches and a laid back atmosphere as you soak up Greek island life! 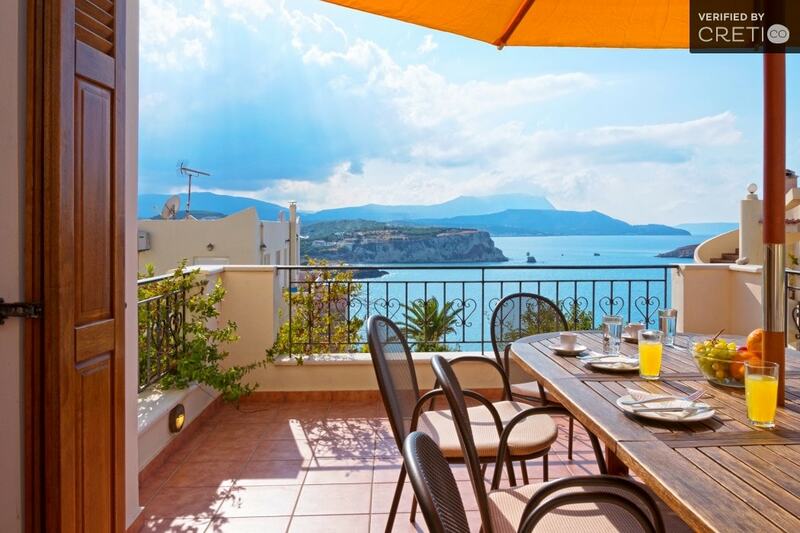 Your family will fall so in love with Crete, they'll never want to go home! Here's just some of the things to see and do on this unique Greek island. Looking for a Greek island that is low key, beautiful, and family friendly? Welcome to Milos! 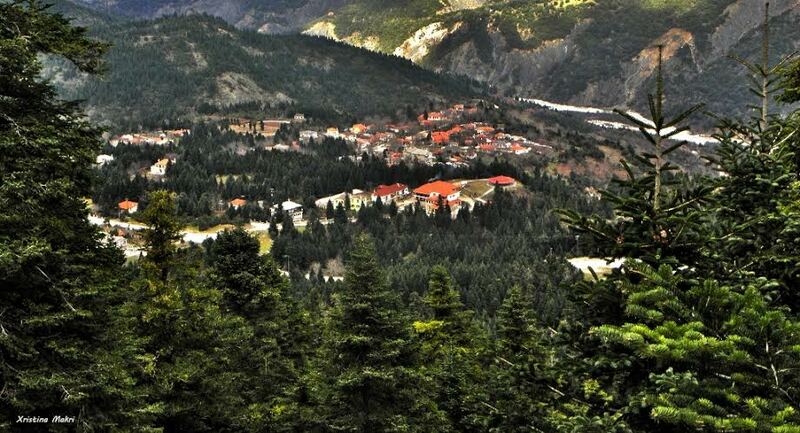 These suggestions of what to do in Meteora with your family add another dimension to your Greek vacation. 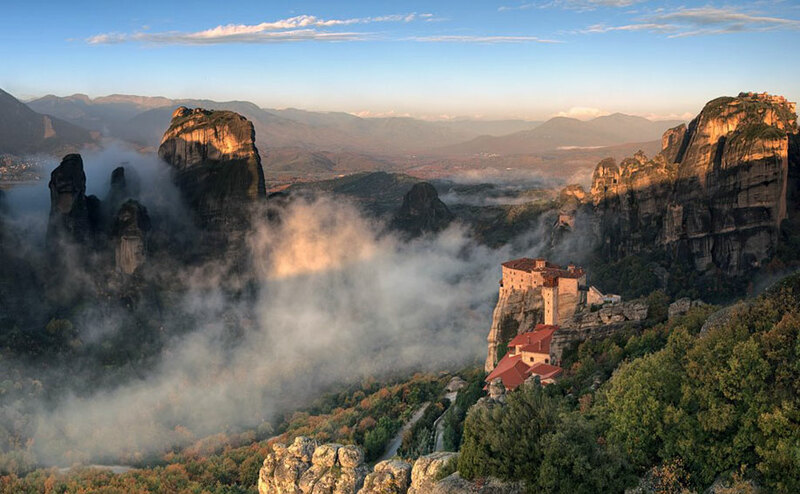 Visit centuries old monasteries, hike around a fantastic landscape, and see one of the most spectacular sunsets in Greece when you visit Meteora with kids! 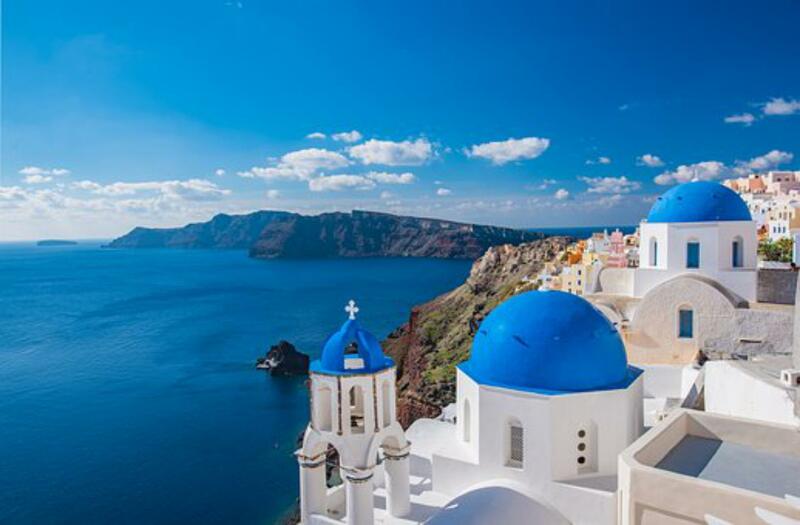 The stunningly beautiful Greek island of Santorini is a must visit destination for families planning a once in a lifetime vacation in Greece, but when is the best time to visit? Here's all you need to know. 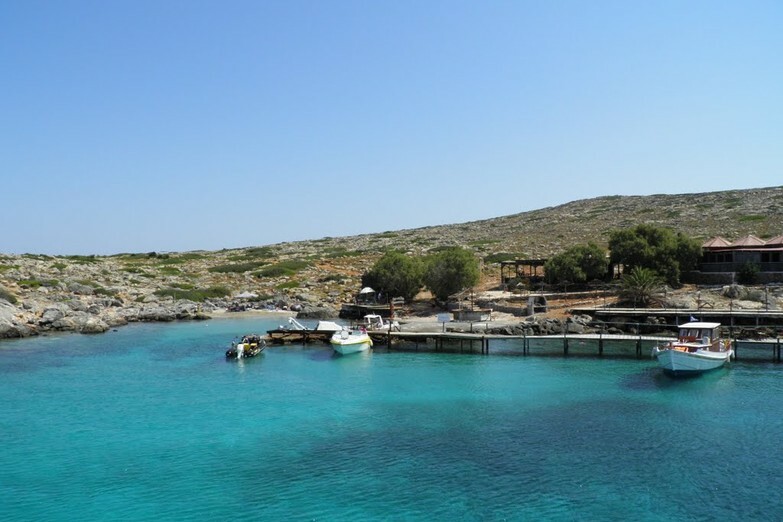 Koufonisi, an island that any teen will love! 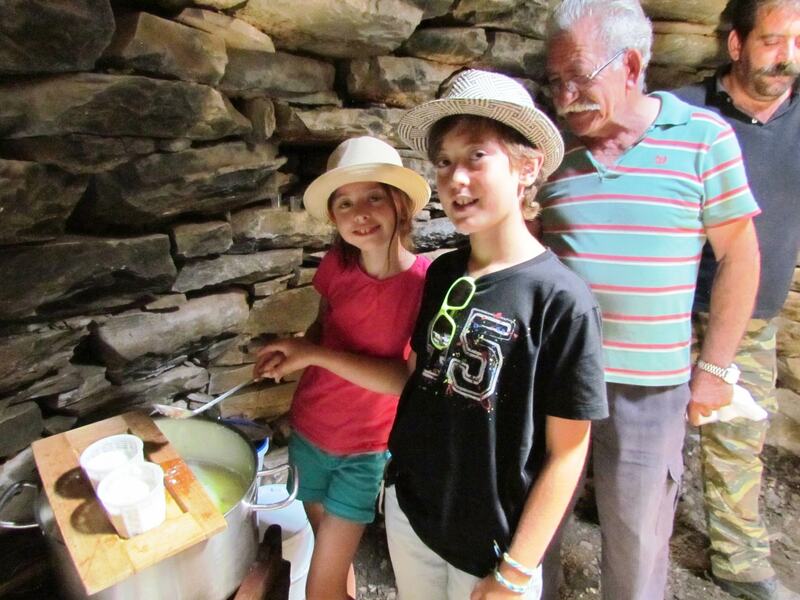 Erasmia Vassileiou, a middle schooler who lives in Vienna, lists her top 5 things to do in Koufonisi with your family. Start packing!!! 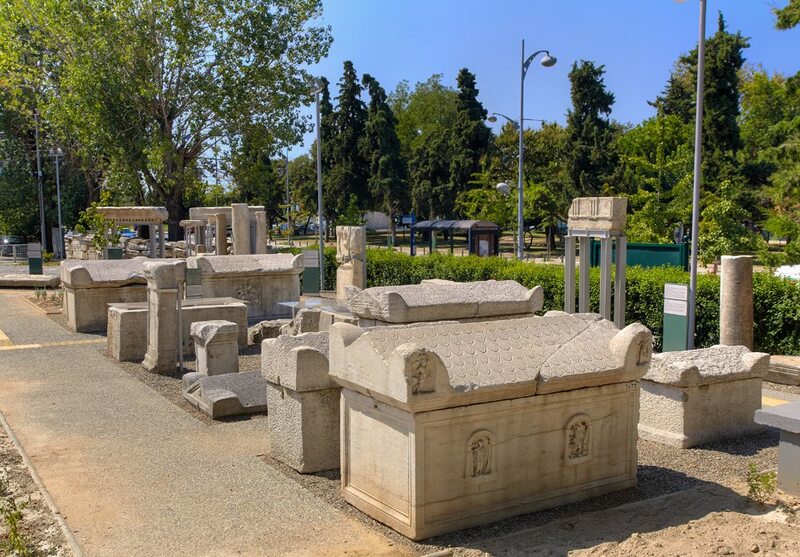 If you are visiting Athens during a National Holiday, you might find some of the archaeological spaces closed for the day. Don't worry though - Here's a look at some great alternative things to do in Athens with your family. We are often asked about the live music and other events which take place in the archaeological sites around Athens in the summer. Known as the Athens and Epidaurus festival, here's our guide for what's on in 2018. 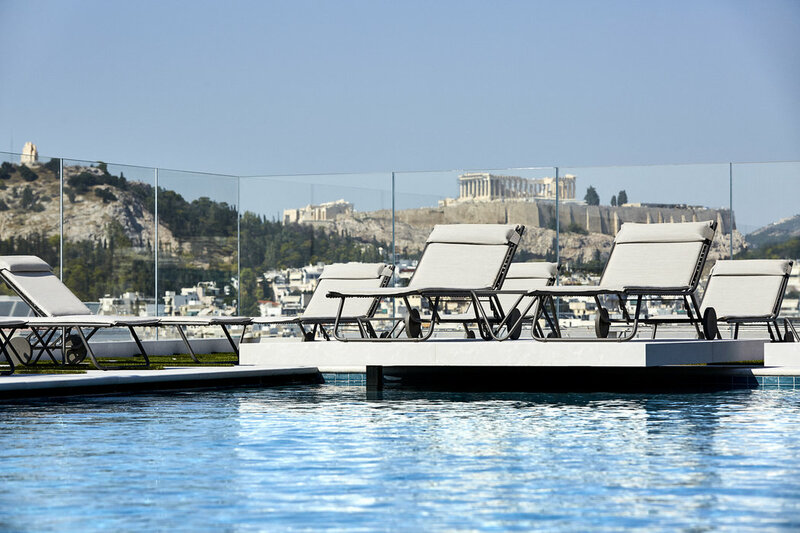 Opened in 2016, the new Electra Metropolis Hotel welcomes families who want all the services and facilities of 5 star accommodation during their stay in the city. Whether you are spending your entire vacation in Mykonos, or are combining it with time in Athens and Santorini, the Mykonos Blu Grecotel Exclusive Resort is an excellent choice for family accommodation. Overlooking the island of Delos, the Mykonos Grand Hotel and Resort - Luxury 5 Star Hotel is one of the best places on the island to enjoy the sunset. Live the cosmopolitan atmosphere of Mykonos with your kids. Even if it comes with a high price tag. The Agradi Family Residence in Myconos Island is a huge luxury family villa accommodating up to 14 people. It is situated on the quiet side of popular Mykonos island. With close access to sandy beaches, and 15 minutes away from Mykonos town, this is an ideal choice of accommodation the large family seeking quality vacation rental in Mykonos. 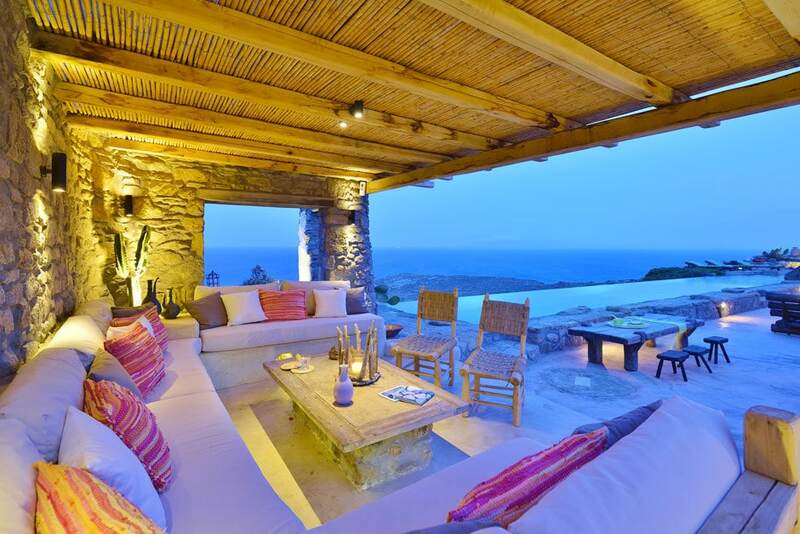 A luxury family villa located in a secluded spot on Mykonos island. Within walking distance from the beach and 5 minutes away from the nearest village this is the perfect choice of accommodation for a family vacation in Mykonos. 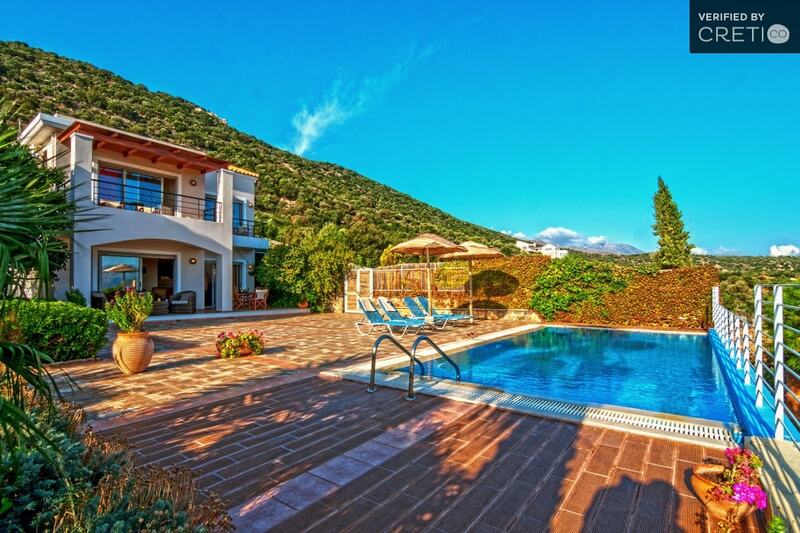 This beautiful villa in the village of Piskopiano is the perfect Cretan family holiday for those that want to get away from it all. Modern luxury meets Greek tradition in this spacious and welcoming holiday home. Located in the beautiful Almyrida village, this child-friendly villa is spacious, modern and has everything that you need for a perfect family vacation. 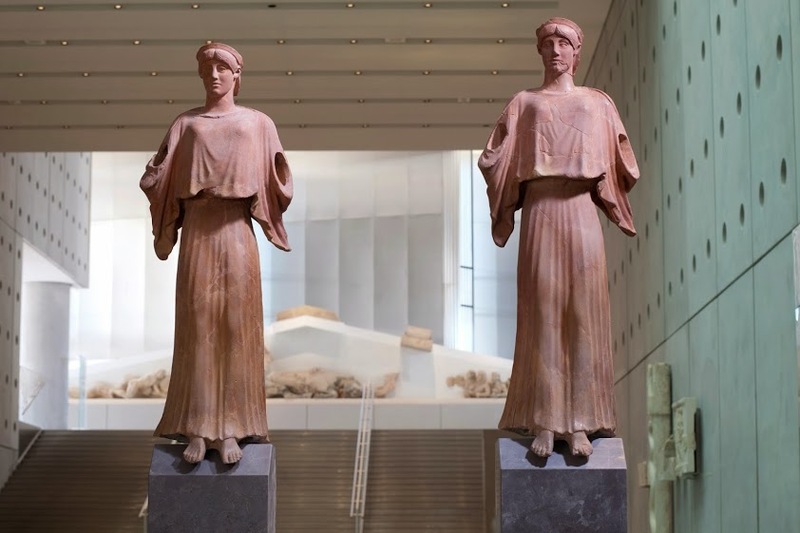 Let our specialised guide reveal to you the secret of the Caryatids' thick plait during this family friendly guided tour to the renowned Acropolis Museum. Trick or Treat? 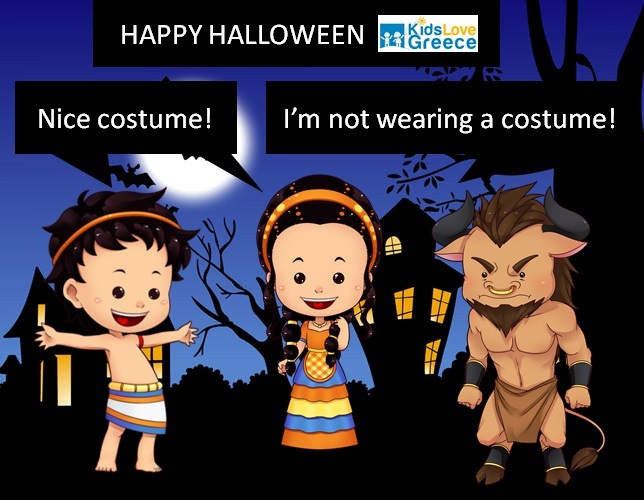 Το KidsLoveGreece γιορτάζει το Halloween. Γλυκίσματα και μεταμφιέσεις έχουν την τιμητική τους σήμερα! An earthly paradise, a refuge for animals and birds, which hides plenty of mythology. it’s no wonder that The Westin Resort Costa Navarino was voted the “Best Family Destination” in the Mediterranean amongst Europe’s Starwood Hotels & Resorts. … ή όπως είναι γνωστό σε όλους μας…το Φαράγγι της Σαμαριάς! Visiting archaeological sites and museums with the family in Greece can be exciting ... but also stressful and tiring for families. 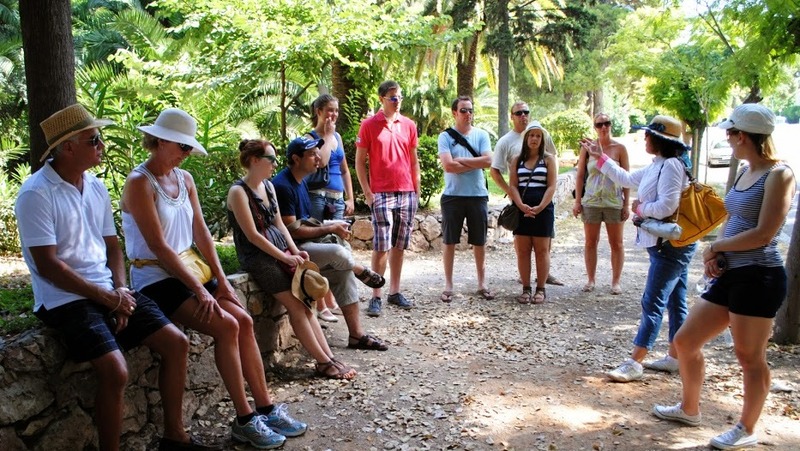 Here are some tips when visiting Greek ancient sites and museums. Traditional restaurant with delicious local dishes using local ingredients. Visit the Taverna Psaras (Fisherman's Taverna) for delicious homemade dishes, just above the river Karpenisioti. Drive along the - slightly longer - coastal road to reach the Temple of Poseidon at Sounio just before sunset. You will immediately feel the power of this site. It is no coincidence that this is the place where believers still pay tribute to the ancient gods of Olympus according to Greek mythology. Tersanas is a well hidden beach in a small gulf surrounded by an abundance of vegetation. Fine white sand, crystal clear waters and a beautiful natural landscape are the key elements of its beauty. In the south part of Heraklion, at the exit of an imposing gorge, you will find the small coastal village of Tsoutsouras. Swim in its "medicinal" waters and listen to the stories of the locals about the legends of the area. 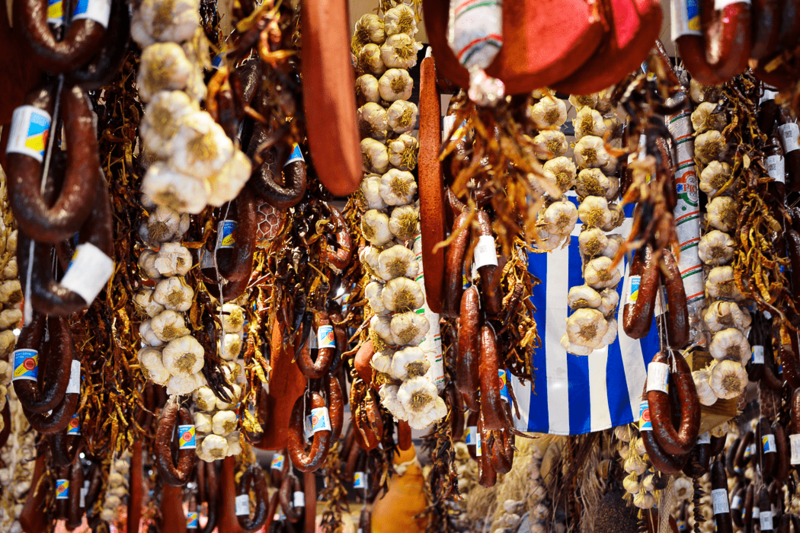 If you love traditional flavours, Tzitzikas & Mermigkas taverna, with its grocery store atmosphere, has recently opened at Kifisia and is an absolute must. Do you suddenly feel your stomach rumbling? Are you in the old town of Rethymno? 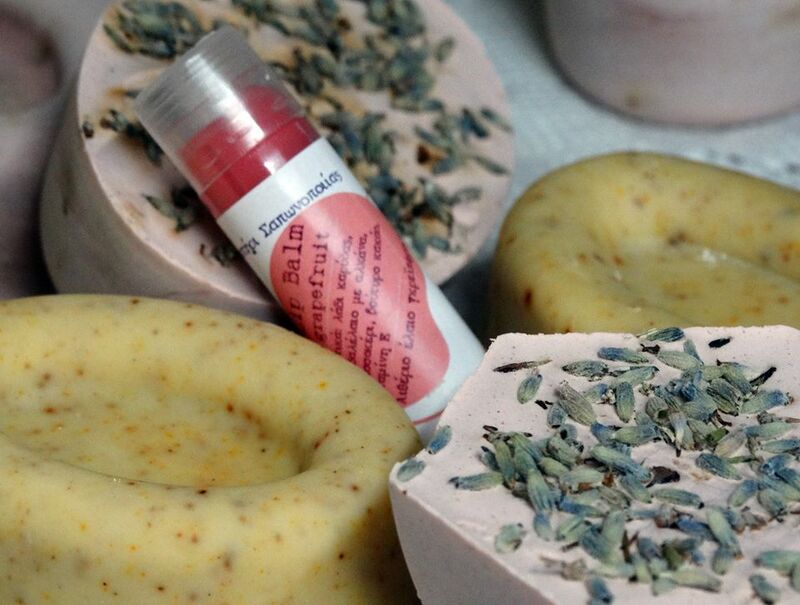 If you feel like having a snack, Tyraki is undoubtedly your best bet! 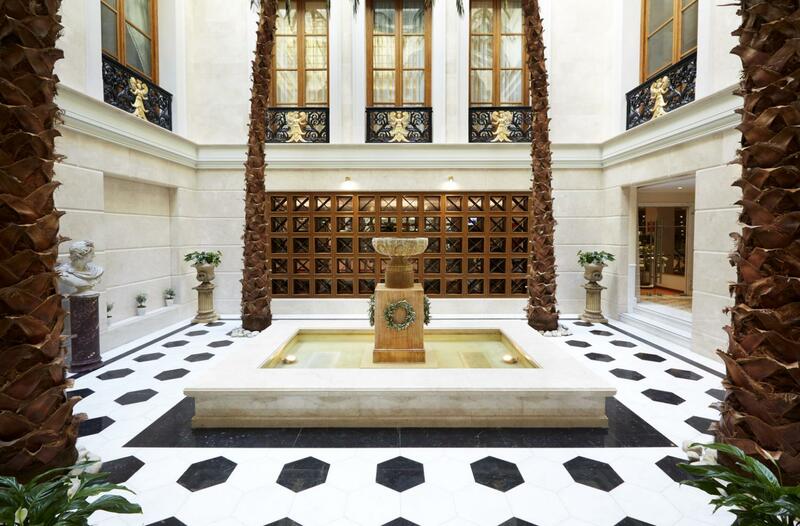 The Y Hotel is a metropolitan style boutique hotel with 40 rooms. The hotel's motto is "The Y Hotel is You" depicting its key objective: satisfy the guests and make them feel at home. Don’t miss this opportunity to take part in your very own family Olympics in an Olympic Stadium in Athens! 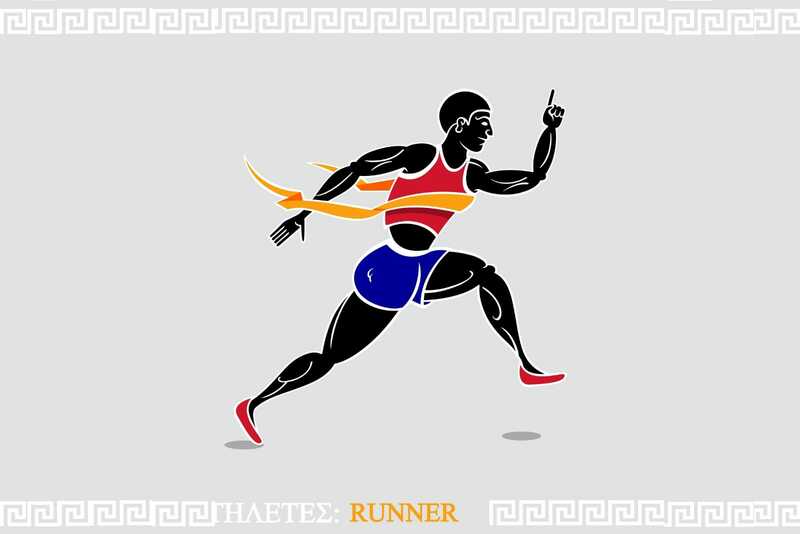 During this morning activity, you will learn how ancient and modern Olympians trained, take part in a fun gym session, and finish with a family race at the magnificent Panathenaic Stadium. 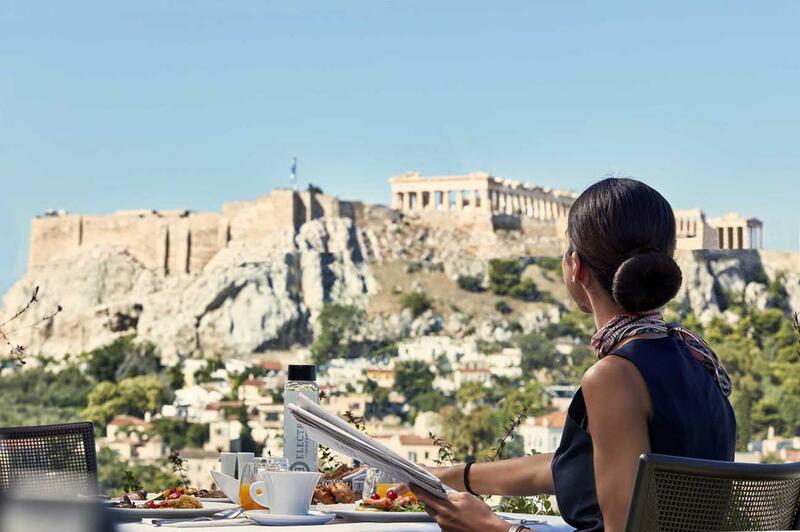 Don't miss the chance to take your family visit to the Acropolis to a completely different level. 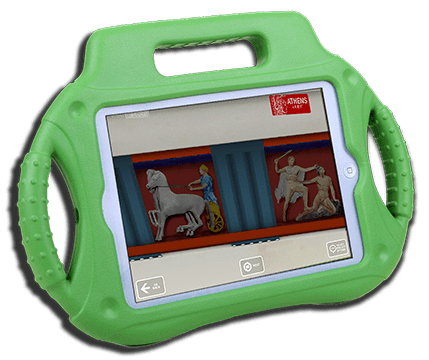 Open a virtual window to history with this amazing Acropolis' 3D app for families! The ultimate touring gadget for families visiting Crete! 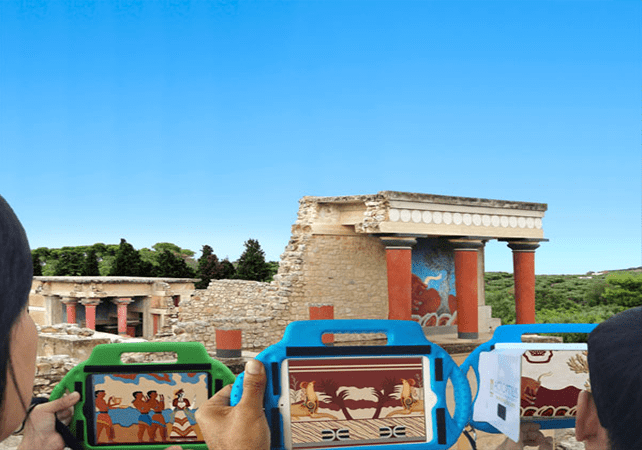 Open a virtual window to the Minoan civilization and spend an unforgettable time with your family at the glorious Palace of Knossos! 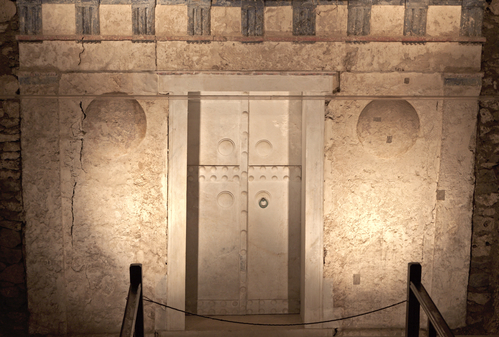 Discover the fascinating myths and mysteries of the Palace of Knossos through a magical theatrical play for families. 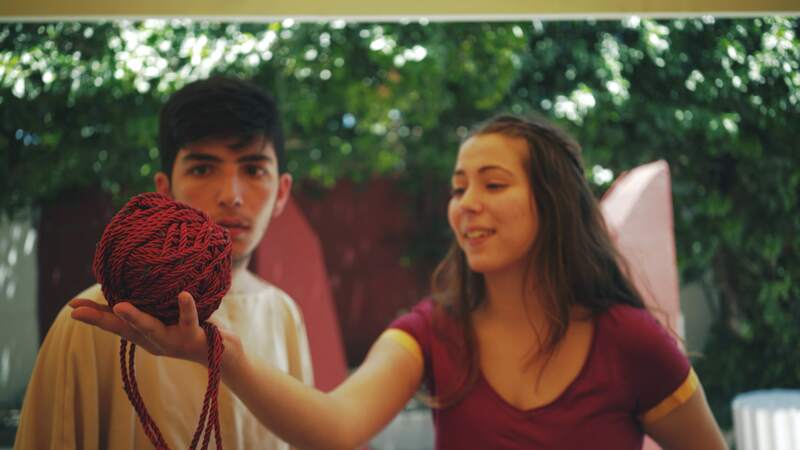 Roka Carpets - a shrine to the art of traditional Cretan weaving in today’s modern world. 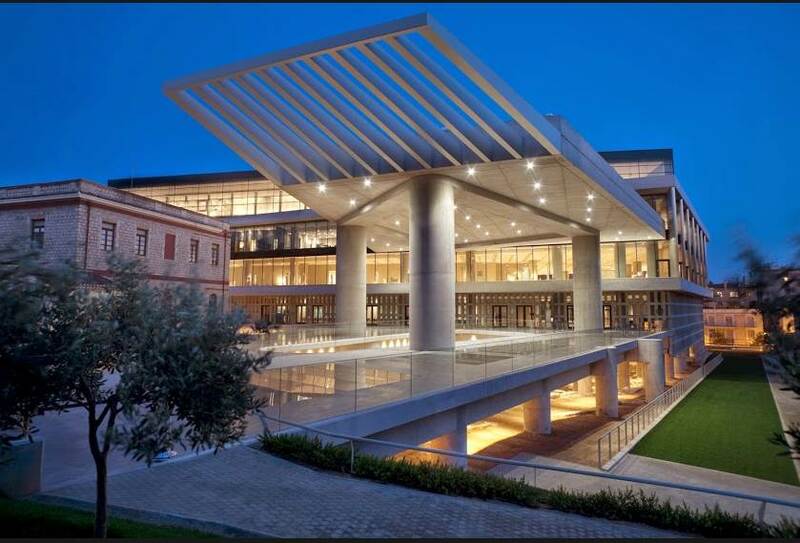 Let’s face it, no one can visit Athens and not go to the Acropolis and the brand new Acropolis Museum! We know that kids are not usually fans of museums. 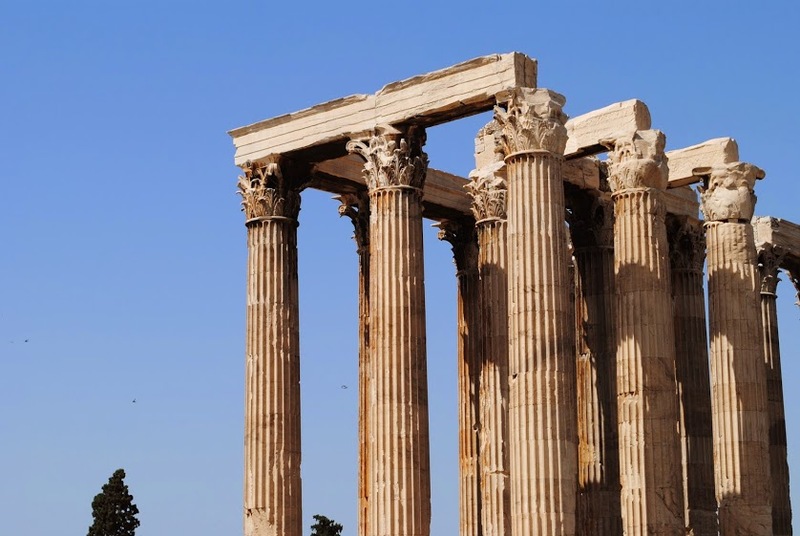 However we promise you that this tour to the Acropolis Museum will please the whole family and enhance your knowledge of the Acropolis. Welcome to the birthplace of democracy and the epitome of civilization, or should we say of tragedy and comedy, or maybe the place where Athina and Poseidon fought over its name. 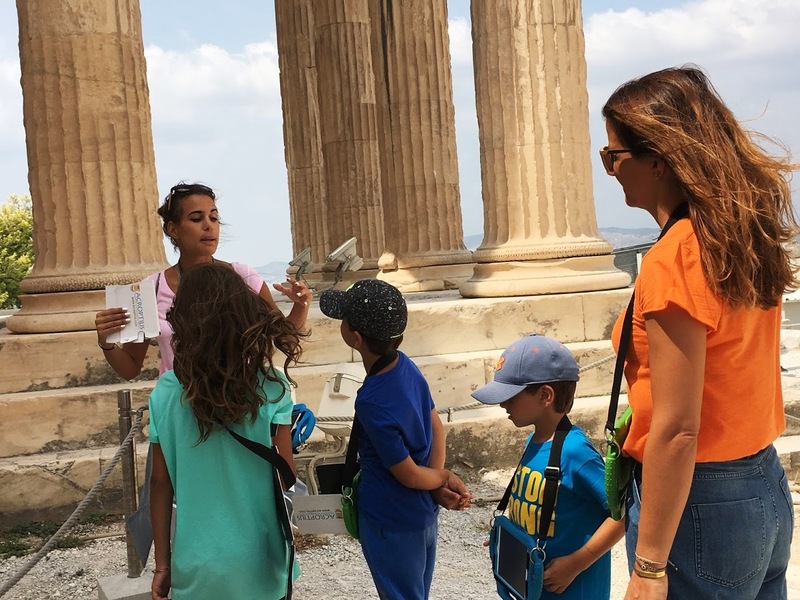 There are so many myths to unfold – just be patient as all will be revealed on the Acropolis Tour for families!